IPdigIT Can Obama’s initiative ensure that ‘internet fast lanes’ do not develop to the detriment of standard access? 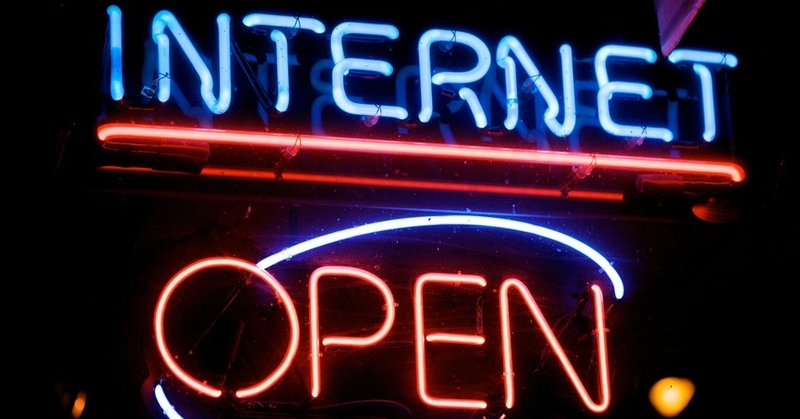 Can Obama’s initiative ensure that ‘internet fast lanes’ do not develop to the detriment of standard access? On November 10, 2014, the US president called the agency in charge of regulating the media, the Federal Communication Commission (FCC) to adopt clear rules on net neutrality. A few months ago, the FCC had proposed to give Internet Service Providers (ISPs) the freedom to charge for favored access to bandwidth the content providers such as Netflix or YouTube which need a large bandwidth. The risk is that some players would get preferred access (‘fast lanes’) while others would have to deliver their services and opinions on standard ‘slow lanes’. Acting as gatekeepers, ISPs would then be able to pick the Internet winners (in exchange for money) and the losers (such as startups and individuals who cannot afford to pay). Last week President Barack Obama released a statement urging the FCC to reclassify broadband networks as utility. Traditional utilities have special obligations because they enjoy a monopoly in delivering some goods on a network, such as electricity on the grid or voice on the telecommunications network. In practice this reclassification would lead to more federal regulation and stricter rules on the ISPs. Net Neutrality is not a new concept. It has been coined by some academics to refer to the principle or ideal that a public network such as the Internet should treat all content, sites, platforms, modes of communication, etc. equally to as to prevent any restriction in the communication process, safe those required by network management (e. g. reduction in spam, etc.). Nowadays the legislators in the U.S. and Europe are struggling to strike a right balance between the need to ensure non-discrimination between the content ISPs deliver and the need to allow them to earn enough so that they can invest in the next-generation infrastructure. The strong signal sent straight from The White House generated strong reactions not only in the U.S. but also in Europe where the regulatory framework is currently under discussion. In September 2013, the European Commission (EC) has published a proposal for a Regulation revising the telecommunication regulation. The text of the proposal explicitly allows telecom operators and content providers to agree on dedicated “quality of services” levels to provide so-called “specialised services”. For President Obama, no service should be stuck in a ‘slow lane’ because it does not pay a fee. On the contrary some form of paid prioritization would be allowed under the EU proposal. In April 2014, just before the end of the legislative term, the European Parliament adopted a draft legislative compromise reflecting more restrictive views on how specialised services with enhanced quality could be offered. The MEPs prohibited any kind of restriction on internet traffic by ISPs. Traffic management measures are allowed in a close list of restricted cases (to implement a court order; to preserve the integrity and security of the network; to prevent and mitigate network congestion) and only if they are transparent, non-discriminatory, proportionate and necessary. The proposal is currently being discussed by the Member States and the net neutrality seems to be one of the most difficult issues at stake. 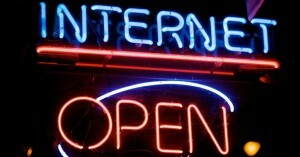 So far only two countries out of 28 – Slovenia and the Netherlands – introduced a law for safeguarding an open internet. We shall wait and see how the debate continues and whether the Council will find the way to tackle this legislative challenge. One thing is certain, it is difficult to ignore Obama’s announcement even if the regulatory context is different in Europe. Strowel A., Net neutrality: where do we stand in Europe? See also the book Alain Strowel edited: Net Neutrality in Europe – La neutralité de l’Internet en Europe, Bruylant, 2013.